Special zip-up design with buckles make it easier to use. 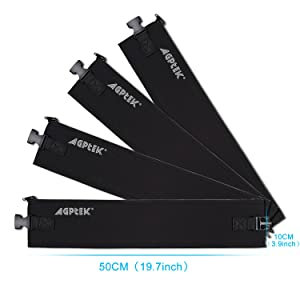 4*cable sleeves, 5*cable clips, 1*sticker. your cords from foot traffic & chewing pets. 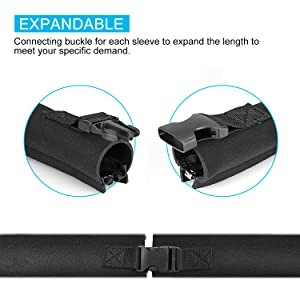 together to get longer length as you want. 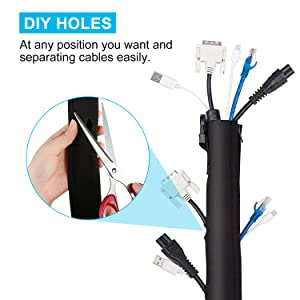 you to keep your cables in place and organized. 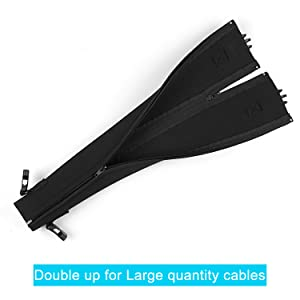 Just zip two together to get larger bundles. 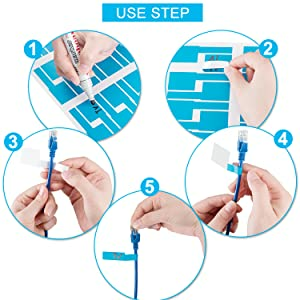 cables out,in order to meet different length of cables. 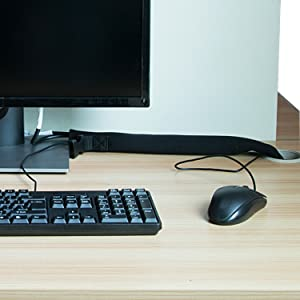 your cords in order and appear only two sides. just wrap, zip-up and say goodbye to clutter. Easy and quick installation, just zip up and done. 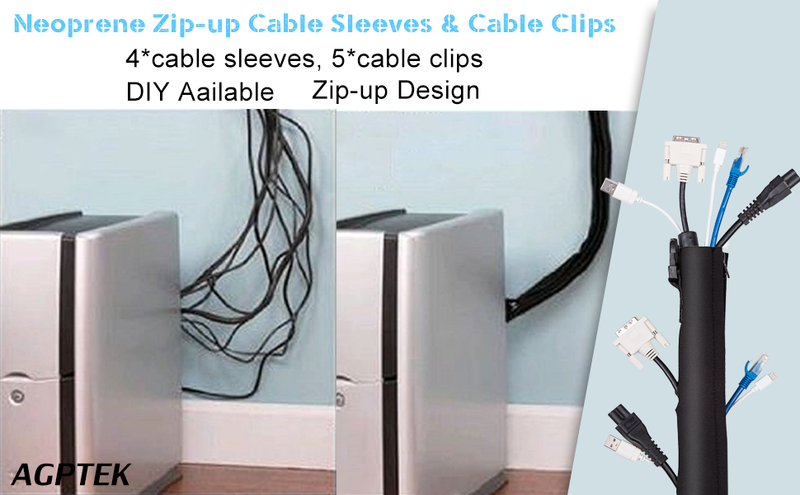 access and exit to your cables at anytime. computer monitor, assembly line equipments, etc.